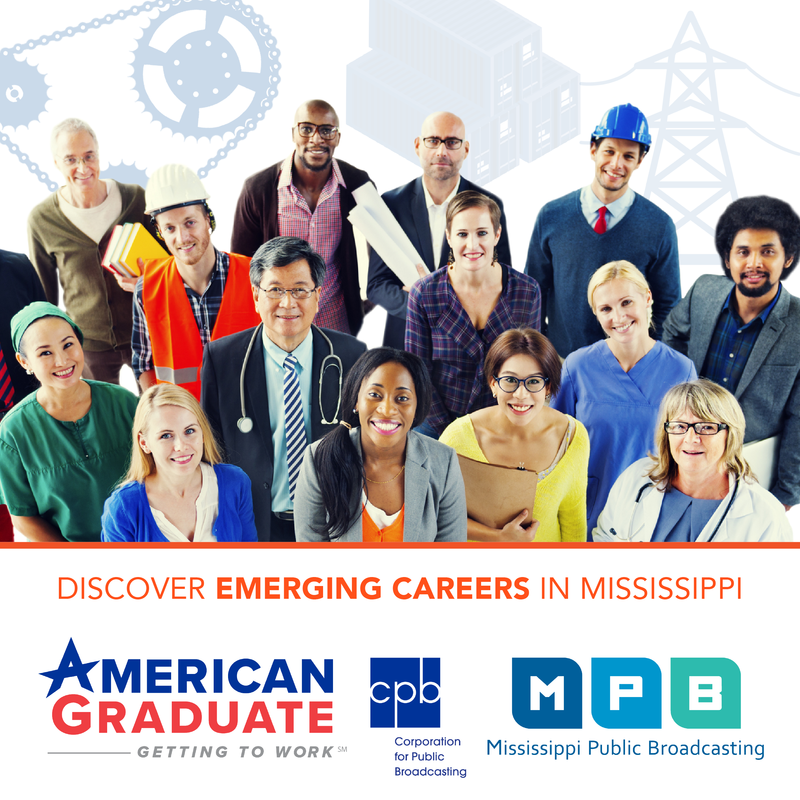 On the next edition of Mississippi Roads we’ll visit Winners Circle Park and the Nature Center in Flowood, where opportunities abound for family outdoor adventure. 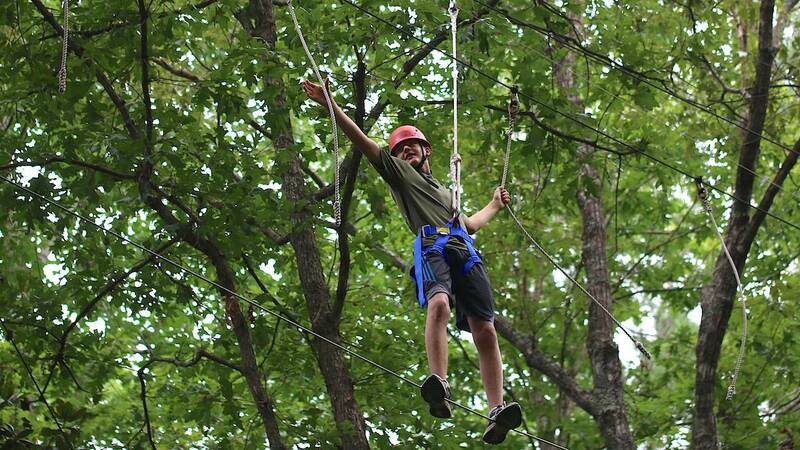 Then, just down the road, we will check out a ropes course that builds both muscles and confidence. We’ll revisit a story about the Great Mississippi River Balloon Race in Natchez, before coming back down to earth to chat with some BMX Cycling enthusiasts in Ridgeland. Finally, we’ll take to the water to visit with the good folks at Quapaw Canoe Company, offering river adventures down the Mighty Mississippi.